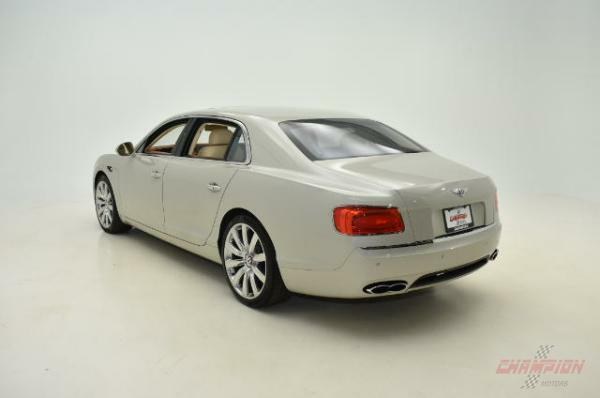 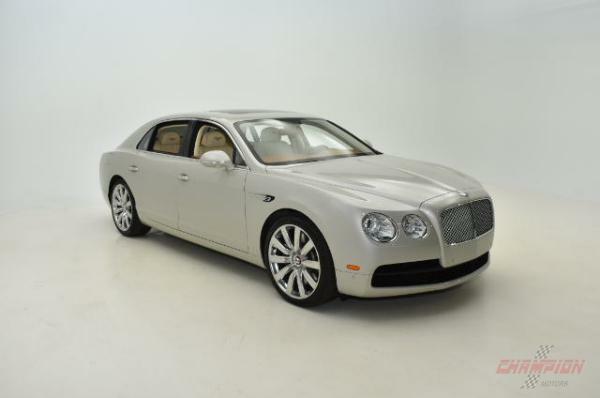 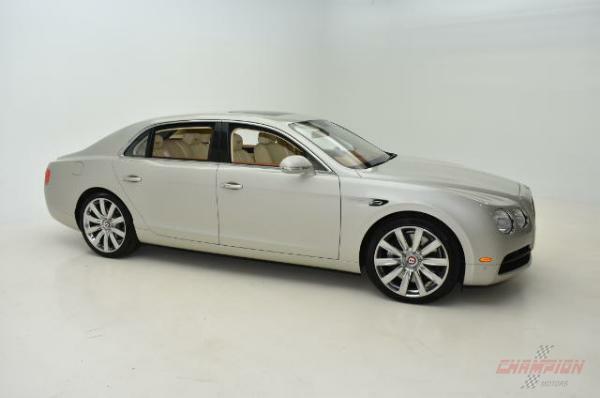 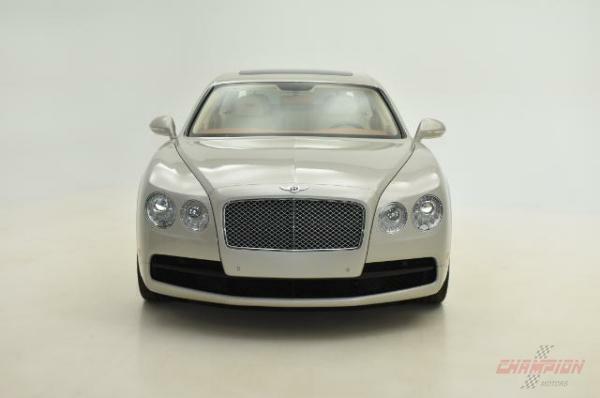 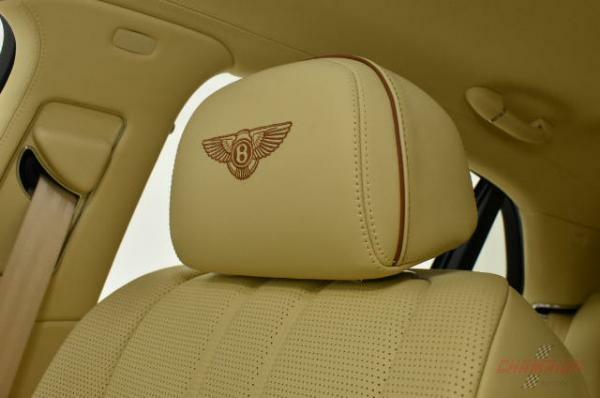 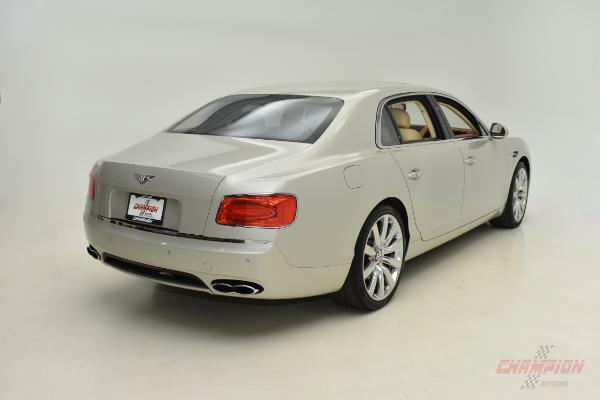 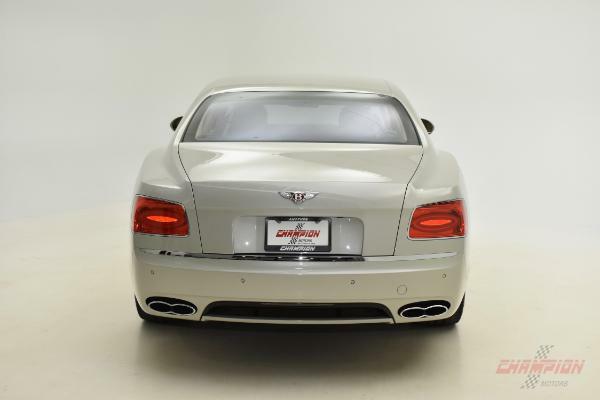 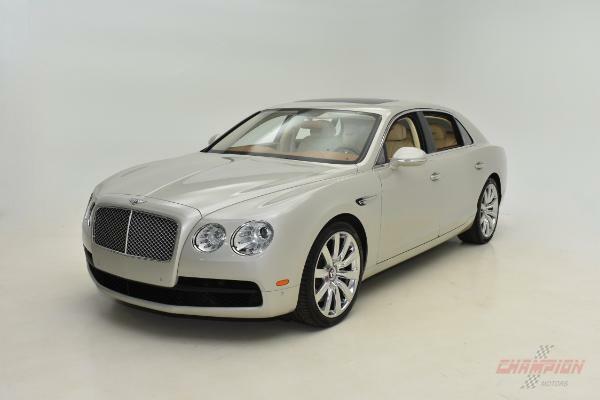 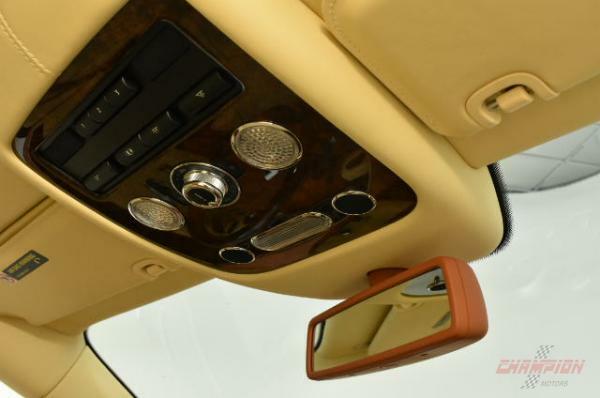 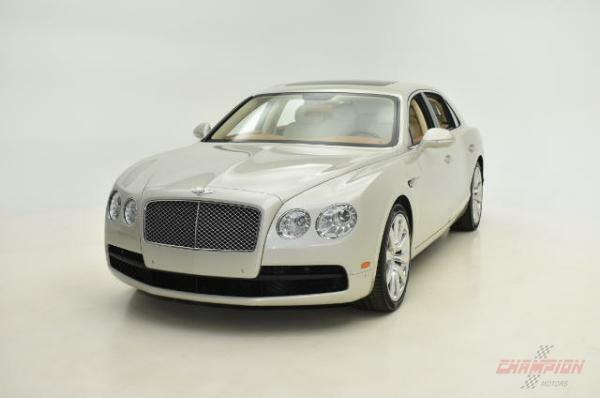 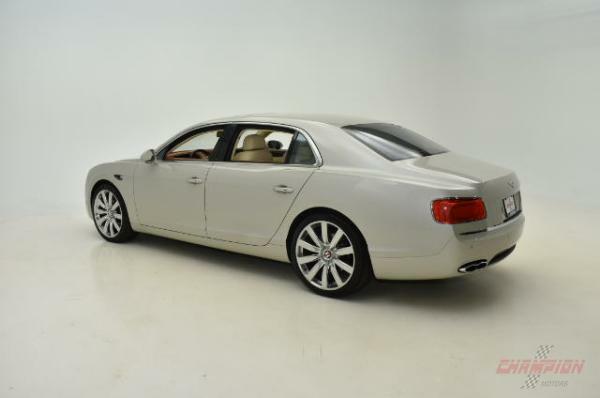 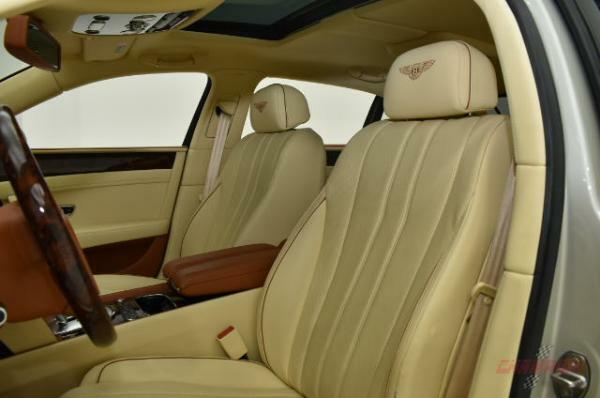 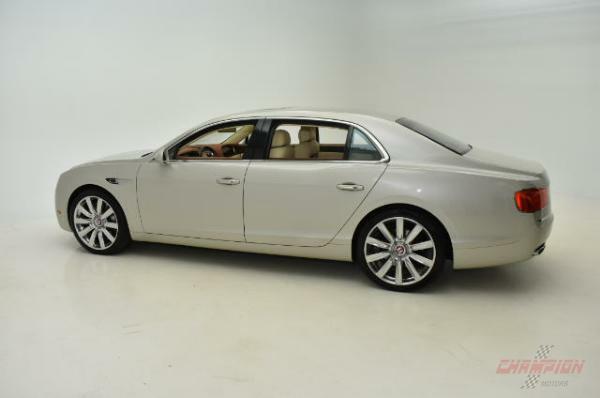 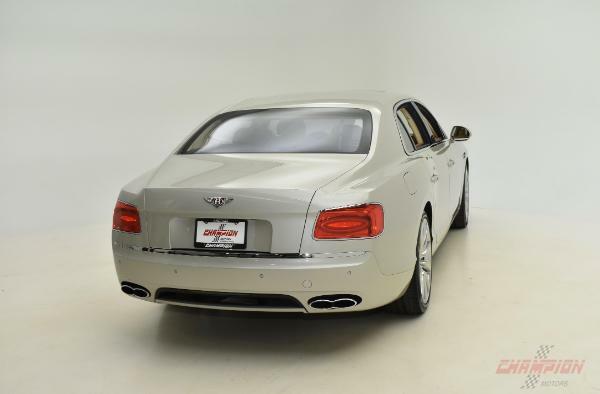 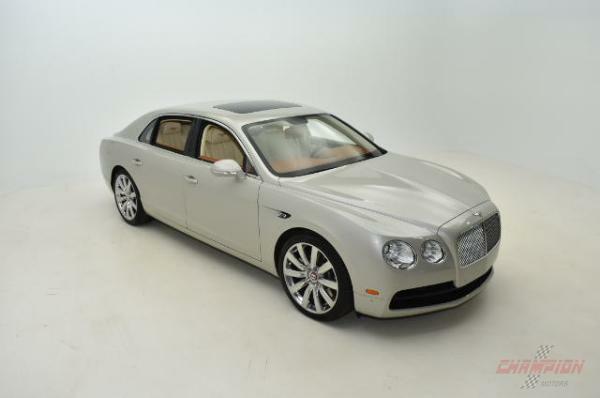 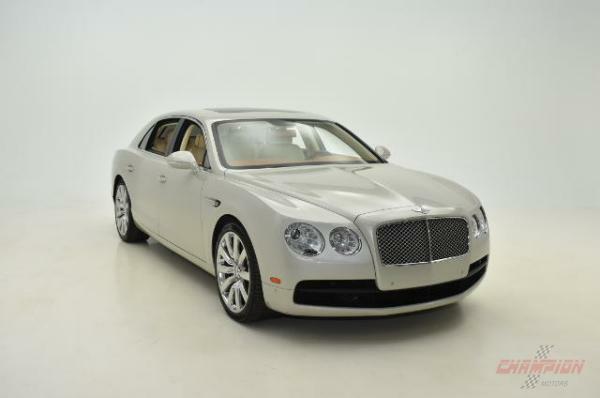 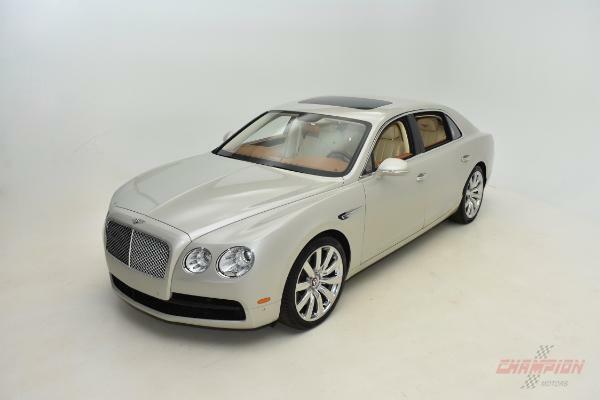 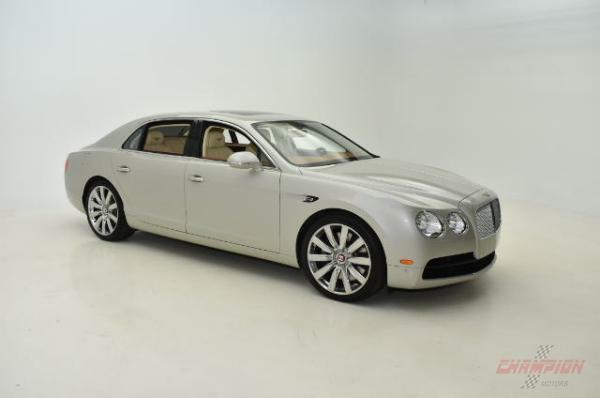 Champion Motors International is proud to present a spectacular Bentley Continental Flying Spur V8 finished in White Sand with a Magnolia and Newmarket Tan interior. 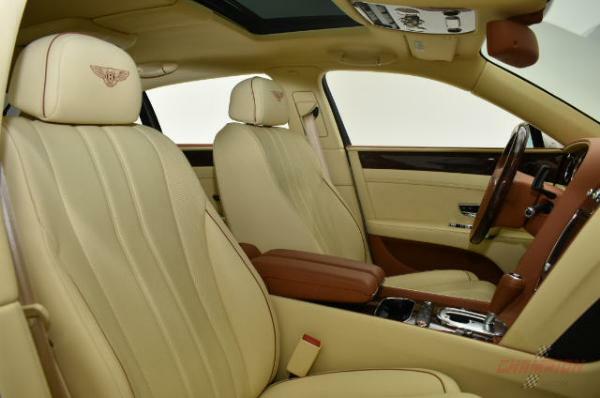 The color combination is absolutely beautiful! 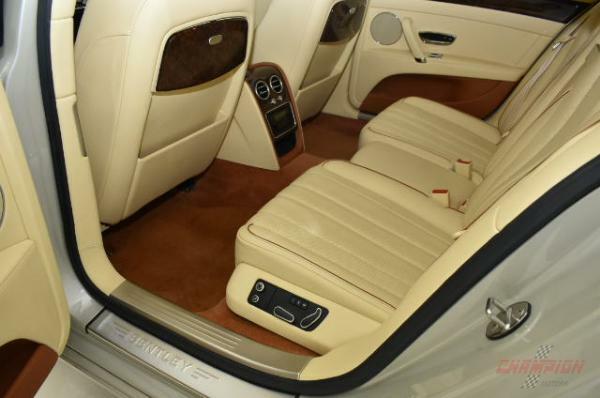 With only 16,900 pampered miles, this car is in like-new condition. 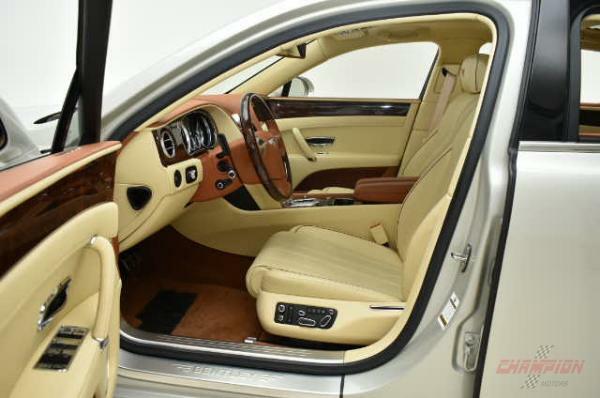 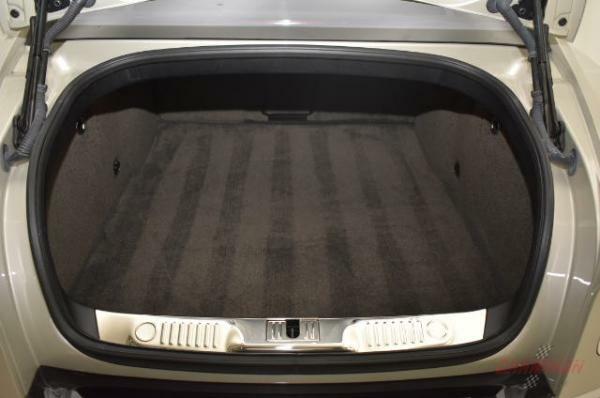 Options on this car include Burr Walnut Trim, Lambswool Rugs to front and rear, Privacy telephone handset with front and rear cradle, Veneered picnic tables, Wood and hide 3 spoke steering wheel, Sim card reader to phone system, Seat piping and 21 Ten spoke propeller polished alloy wheels. 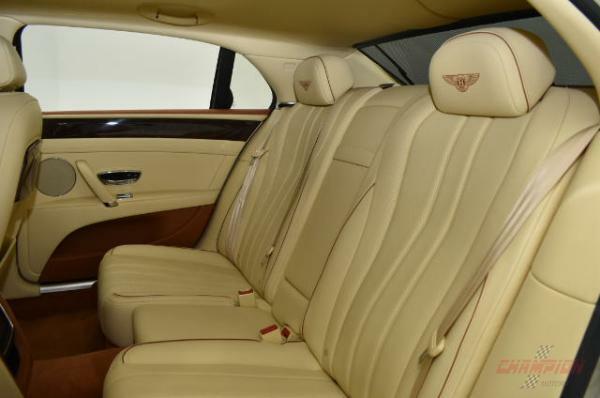 The Bentley Flying Spur was redesigned in 2014. 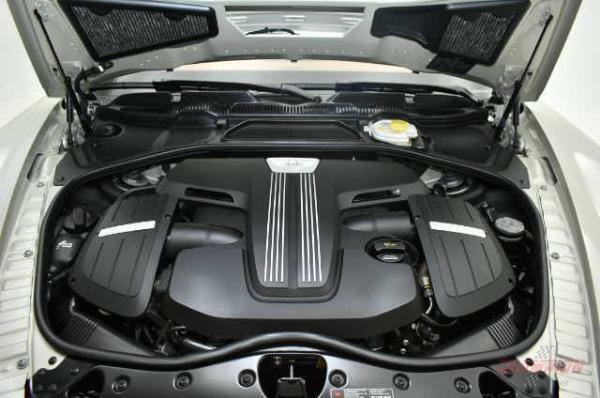 Under the hood is a 4.0 litre twin-turbo V8 which produces 500 horsepower and 488 lb-ft of torque. 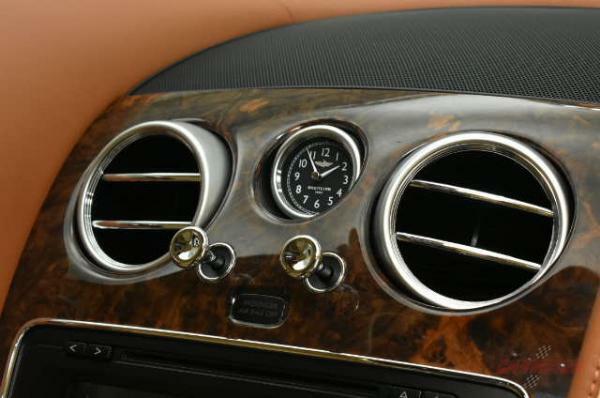 60 mph is achieved in a very quick 4.2 seconds and the top speed is 183 mph. 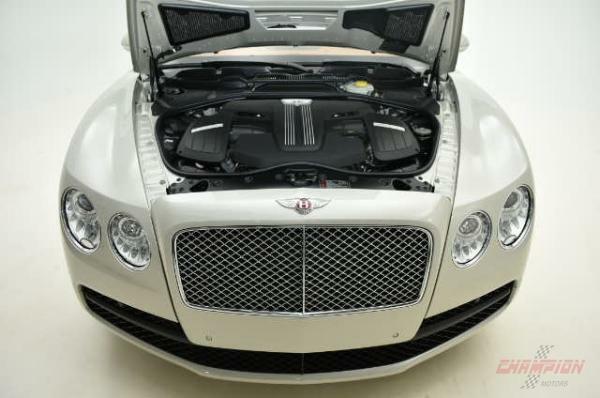 This engine is very reliable and has already been used in the Audi RS7 and the Bentley GT V8. 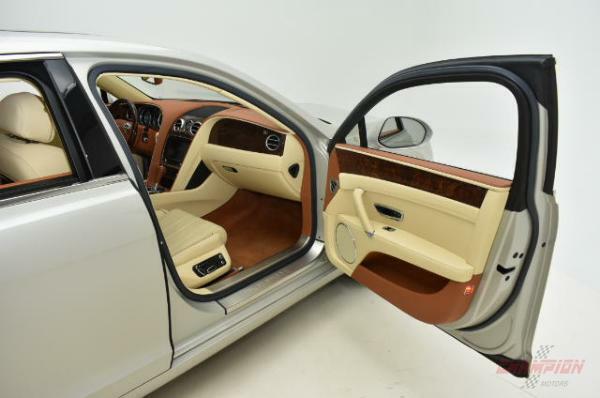 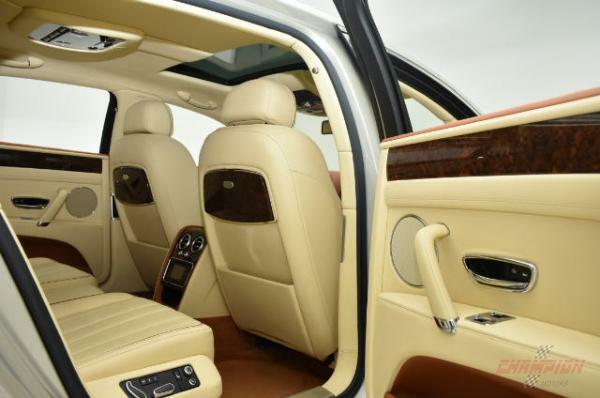 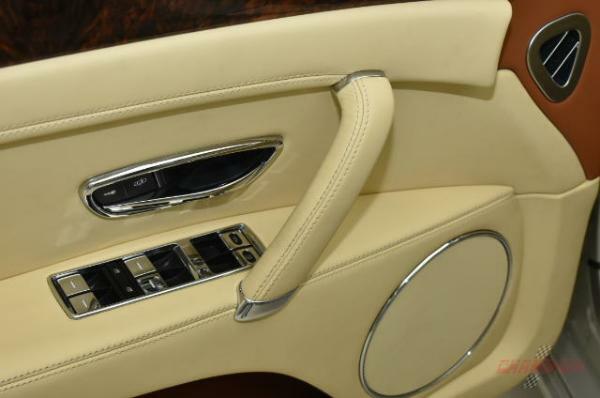 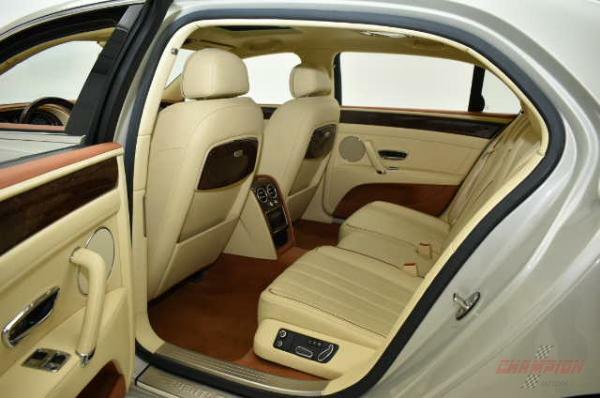 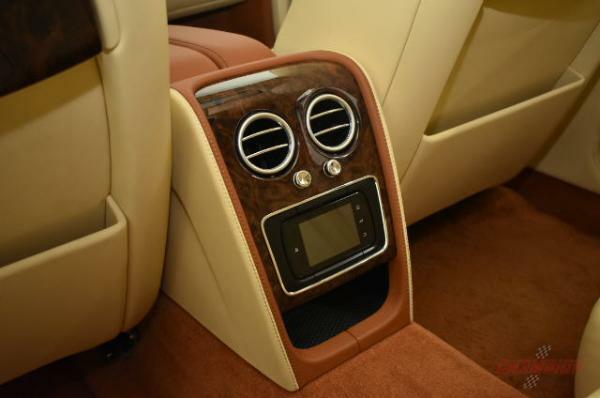 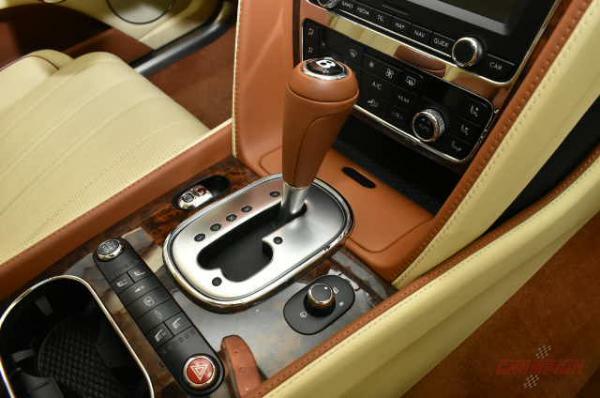 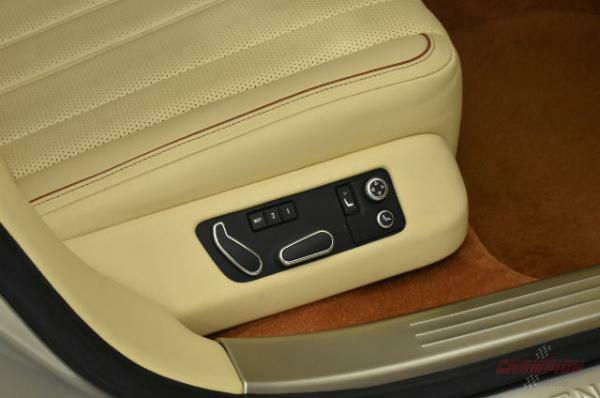 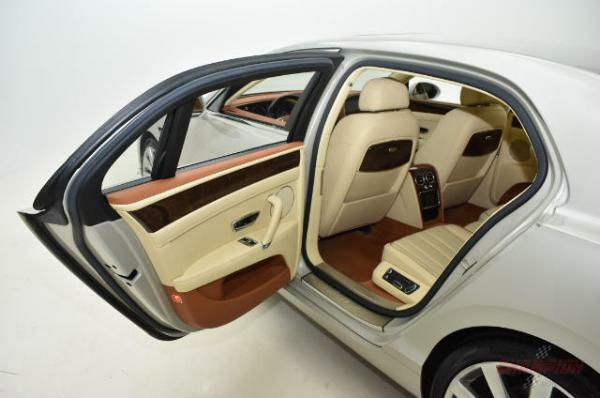 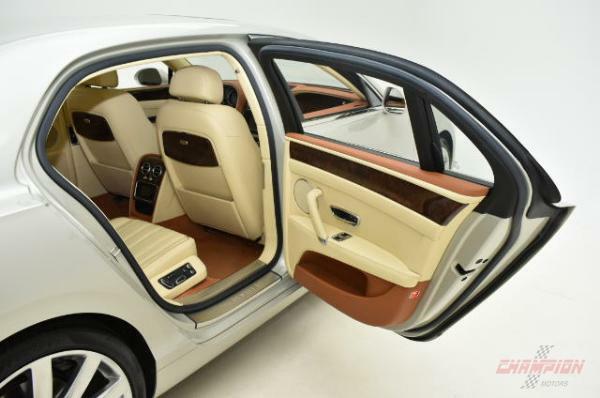 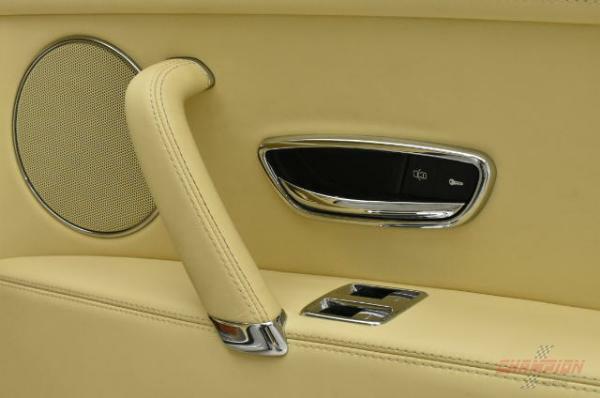 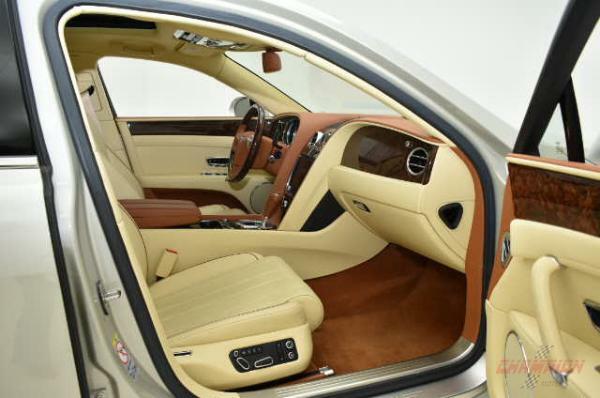 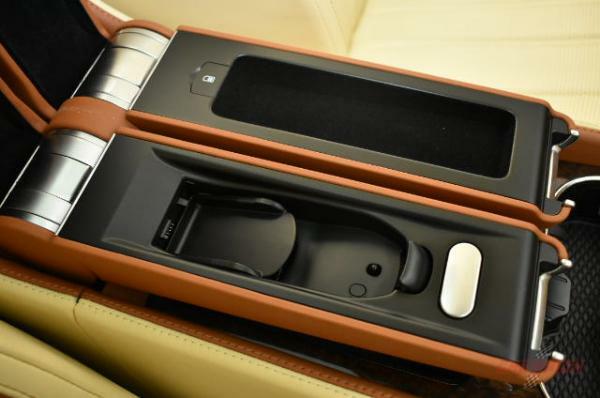 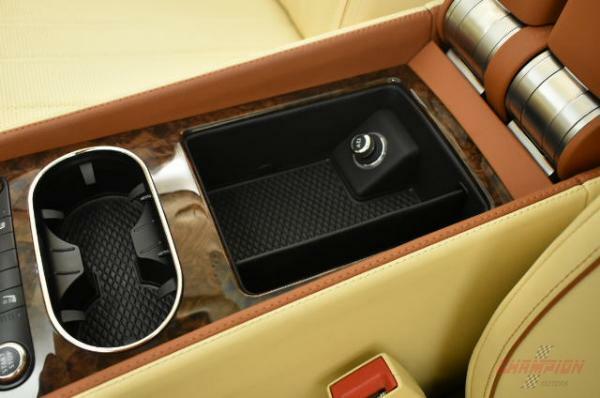 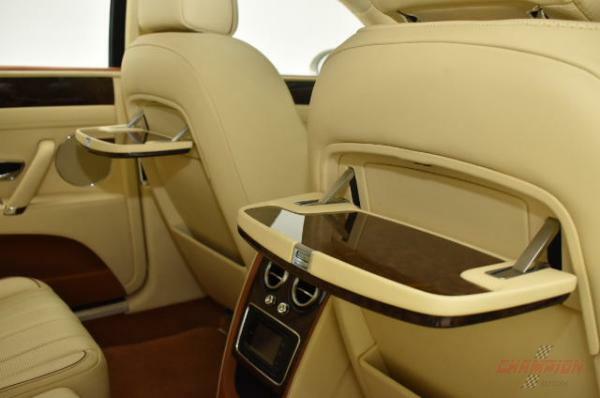 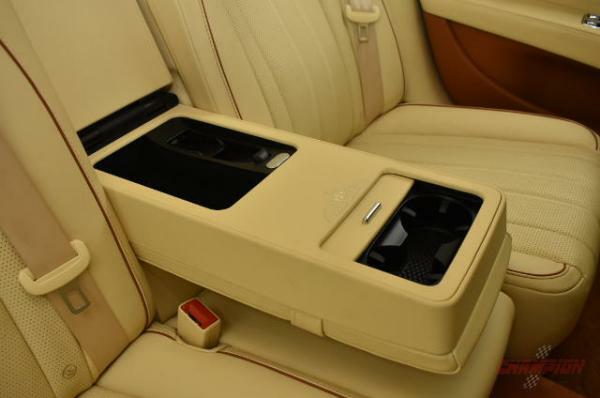 The interior appointments are second to none with beautiful wood trim and leather everywhere.